The GE F-80 was a nice auction find. 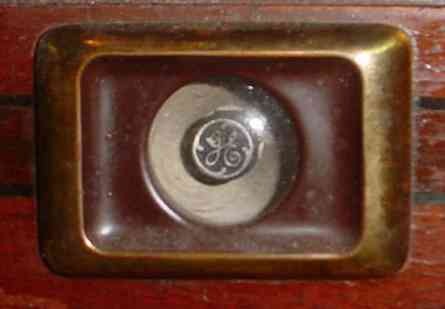 The tuning eye had the GE logo on it and I had never seen a such tuning eye tube in the flesh before until this one. The radio is a superb performer and picks up stations from all over the world on the shortwave band. 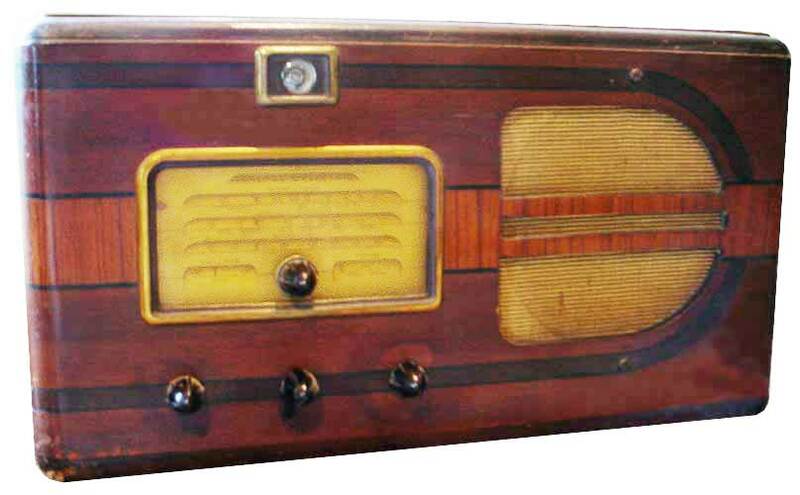 Typical of GE radio design of the time, the dial has individual dial pointers for each band and even for the volume and tone controls.